Enjoy easy care living in this gorgeous near new 3 bedroom, 2 bathroom townhouse. 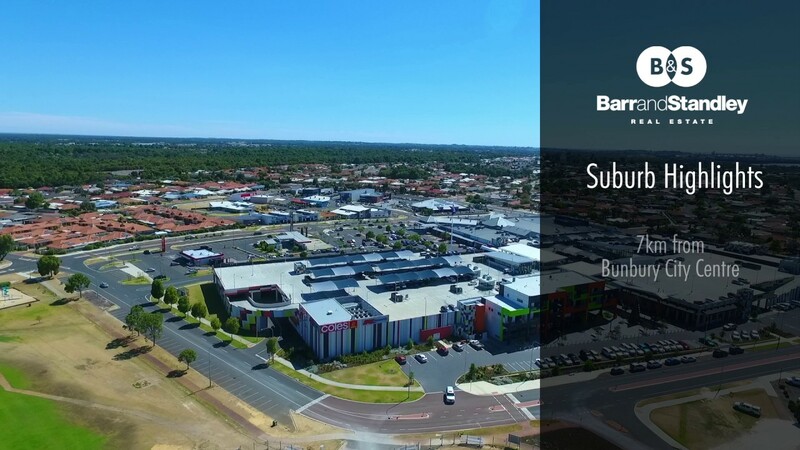 Conveniently located within walking distance to a full range of local amenities such as Eaton Fair Shopping Centre, restaurants, public transport, recreation facilities, doctors and much more, this property proves well suited for young couples, downsizers, retirees or investors. The heart of this home is the bright and spacious open plan kitchen, living and dining area that opens up into a beautifully neat and tidy undercover courtyard, in turn, creating the ultimate entertaining space for you and your friends to enjoy. But that’s not all! You are also treated to a spacious master bedroom with ensuite and double sliding BIR, generously sized minor bedrooms with BIR’s plus a double garage with storage nook! Well equipped kitchen with Caesarstone benchtops, electric oven, gas cooktop, rangehood, double stainless steel sink, fridge recess, pantry and breakfast bar.